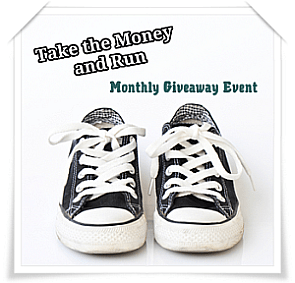 Freebies, Deals & Steals has teamed up with My Crafty Life and other awesome bloggers to bring you a Take the Money and Run! Monthly Giveaway Event. Each month we will bring you a new type of giveaway. You can expect PayPal Cash, Gift Cards (iTunes, Walmart, Amazon to name a few) and other fantastic prizes. 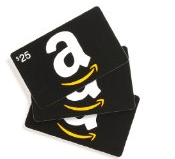 March’s Take the Money and Run Prize will be: A $45 Amazon Gift Card! All you have to do is follow each blogger’s social media link and you will be entered to win an awesome prize! *Follow each blogger/sponsor’s link please. This is mandatory. *You must have a valid email. *Please indicate on the form whether you would like your prize emailed or sent via the postal service. I don’t send for these things, cause I mess up everything and get nothing ,so maybe I did it right and will win this, that would be great. Usually I don’t read post on blogs, but I would like to say that this write-up very forced me to take a look at and do so! Your writing style has been surprised me. Thanks, very great article.